Francisco is principal Oboist with the Redlands Symphony and the California Philharmonic Orchestra. 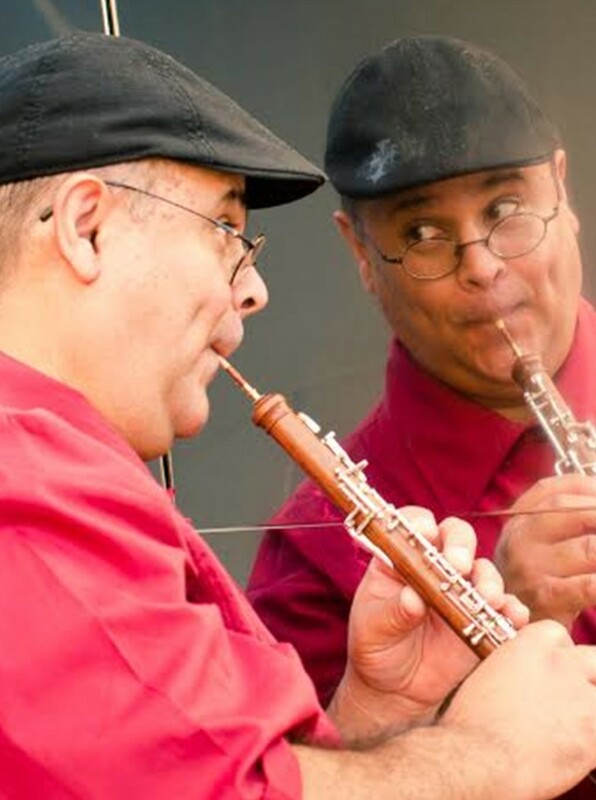 He is also the oboe instructor at the University of Redlands, Pomona College, Pasadena City College, the Idyllwild Arts Academy and the Los Angeles County High School for the Arts. Francisco earned his MM in oboe performance from the University of Southern California and a Bachelor and “Licenciatura” from the University of Costa Rica. In 2013, Francisco Co-Hosted the 2013 International Double Reed Conference at the University of Redlands. In August of 2014, at the IDRS conference at NYU in New York, Francisco premiered two new works: “Volcanes”, a new work cowritten with Costa Rican composer and animator, Kino Gil and Francisco’s new work,“Parques de mi Niñez”. Francisco has recorded in many different music CD’s including: the Concerto for Oboe and Orchestra by Charles Fernandez with the Royal Philharmonic Orchestra and his new oboe solo CD, “The Bolero Project & Más”.